The Castle Builder slots game takes you on a medieval journey through vast and enchanting terrains where you have the chance of a lifetime to earn wealth and glory by building the most magnificent castles the world has ever seen. Invited by the King himself, you will be at the grace of your skill and luck to prove yourself worthy of the task presented before you. Time-limited offer! Open a FREE account at VideoSlots Casino TODAY to play with 11 free spins (no deposit needed!) and up to €200 in FREE MONEY! Click here to know more about this offer. Succeed, and riches beyond your wildest imagination await; fail the task and you will leave empty handed and stripped of your reputation. Forana is known as the Kingdom of the Gracious, but nothing in this world comes for free, so your prize must be earned by your work. 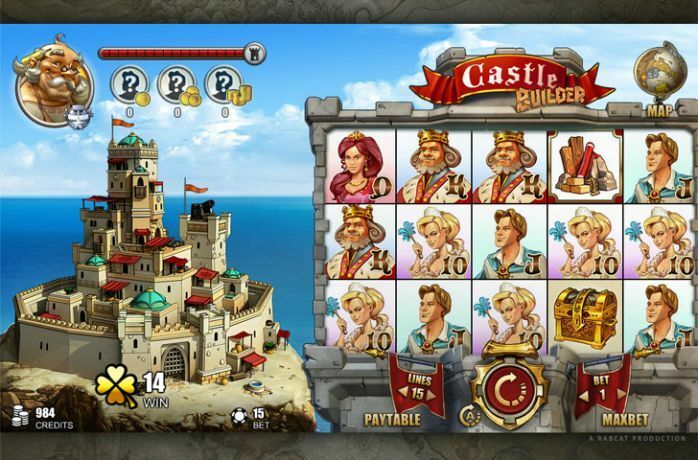 Castle Builder is not like any other video slot game you’ve seen before. 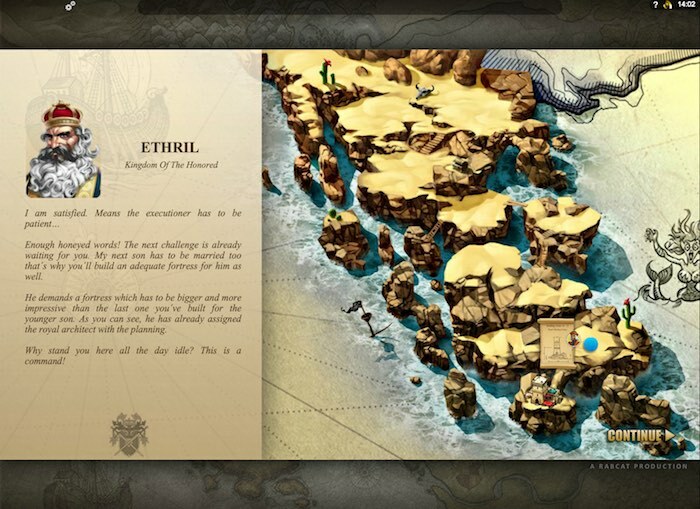 The gameplay is divided between a standard 15 pay line, five reels and three rows slot and a monumental build project on the left of the screen. Players advance through each level of the game by completing tasks and get rewarded for their work in gold and jewels at the end of the construction. While spinning the reels, you will notice symbols from the royal family, as well as riches in the form of gold pouches, treasure chests, and a locked treasure door. Still, the most sought after symbol of the game are the building elements. They can come in several shapes like standard, bronze, silver and gold, each one adding a corresponding value to the construction in place. As each of the building symbols are collected the progress bar on the top left side of the screen moves forward, making its way to the final step. Once all of the needed build symbols are collected, your work is almost done and the kings’ daughter is ready to move in her new home. Since the entire project is based on a royal wedding it is custom to see the charming spouse and see what he has to offer to his fair princess. This is where the most incredible turnover takes place as you are the one who gets to decide which one of the three suitors will join the royal family. Choose wisely since luxurious appearance doesn’t always mean the best prize for you. Each of the three suitors carries a certain award which is displayed under the progress meter. 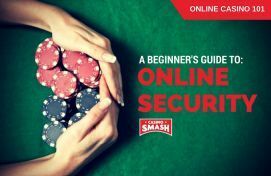 The right choice may bring you prizes even up to 8,000x your bet, but choosing poorly will bring a poor payout to your pockets. Even so do not despair, as you have more chances to earn wealth on your following quests and following builds. 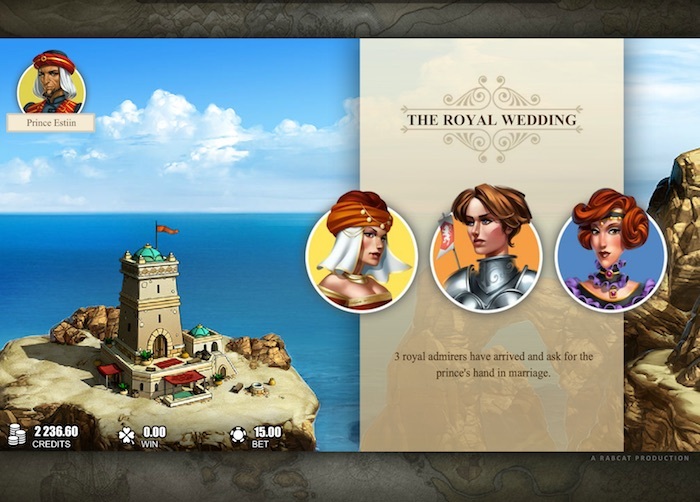 The ingenious multi-level design, combined with the standard gameplay and incredible payout potential is reason enough to attend the royal party for real play. 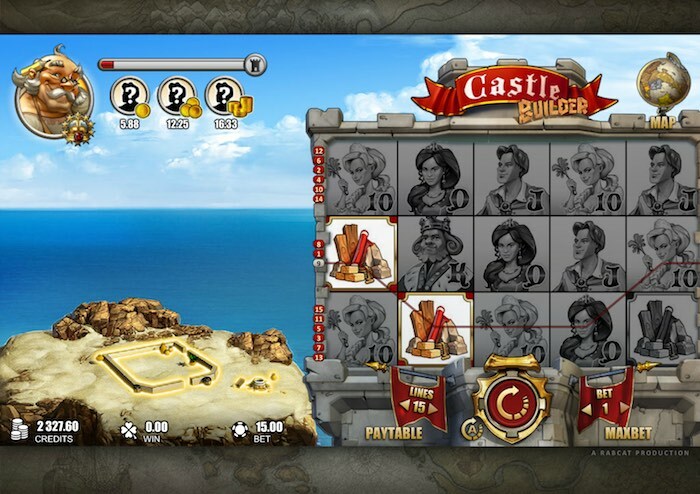 Castle Builder is available TODAY at VideoSlots Casino. To play this game, just head to VideoSlots through this link – you can try it for play money, or you can play the real deal at no cost with 11 free spins and a massive €200 welcome bonus offer. Click here to read more about the bonus.